I am loving all of these gorgeous Fall pictures! There is so much inspiration to be found around the web. This week’s color combo includes beautiful shades of purple, red, green, turquoise, brown, navy & yellow. 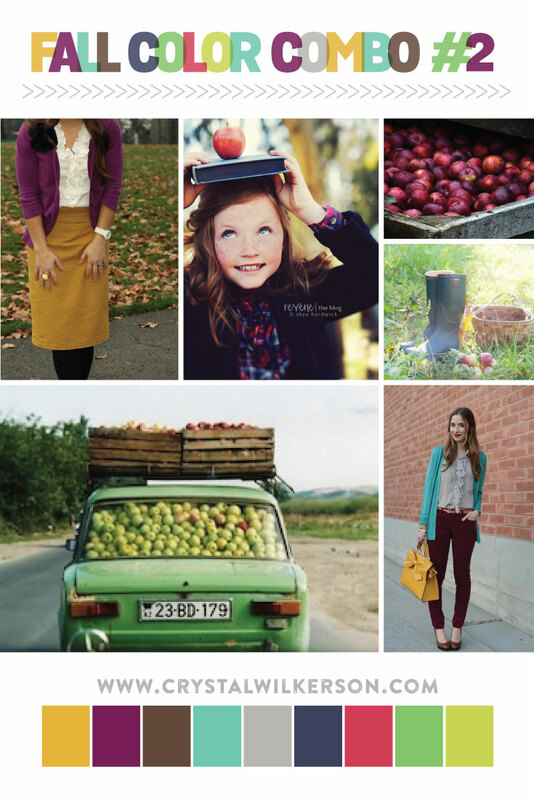 The pictures in today’s mood board make me want to find an apple orchard & go apple picking. What about you? What are your favorite activities to do in the Fall?